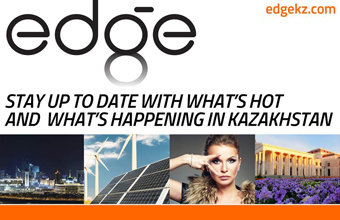 ASTANA – The Ministry of Education and Science and the World Bank have launched a $75 million education modernisation project aimed at improving the quality and equity of the nation’s secondary education system, according to a report reviewed Nov. 20 at the Central Communications Service. Photo credit: Atameken Business Channel. World Bank education sector manager Harry Anthony Patrinos noted Kazakh education systems must prepare students to succeed in the future workforce. “There is a race between technology and education. Education has great promise. It can bring jobs and higher earnings, reduce poverty, lead to better institutions and service delivery and improve the overall productivity of a nation. 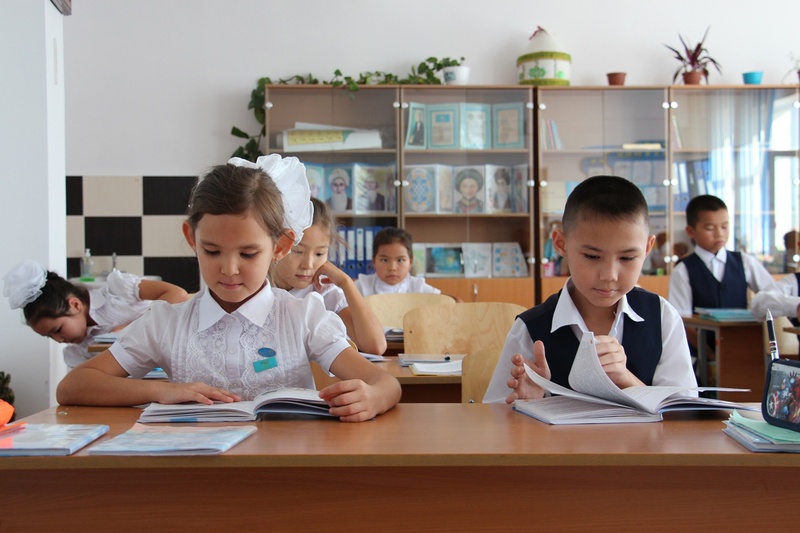 The new project, which will benefit over 2.6 million children mostly from rural and disadvantaged schools, will help to bridge the gap between rural and urban communities and improve the learning curriculum and quality of teaching across Kazakhstan,” he said. Approximately three million schoolchildren, including those with special educational needs, 170,000 rural teachers and principals and students from pedagogical universities will participate in the project. “There are plans to support the updated content of education, to provide multimedia equipment to rural schools, to raise the teacher qualification level in working with poorly performing students, to support children with special needs and to strengthen the training of teachers in universities,” said Vice Minister of Education and Science Elmira Sukhanberdiyeva at the press conference. The measures will increase school capacity and student achievement and reduce the gap and quality of education between rural and urban schools. Nearly 60 percent of the financing is aimed at providing more than 5,000 rural schools with multimedia equipment, she added. At the institutional level, the project will serve to improve the potential of each school and, especially in rural areas, the quality of secondary education at the system level. At the national level, it will help strengthen human capital for the country’s sustainable development. The project will also aim to increase competitiveness and have a positive socio-economic effect. 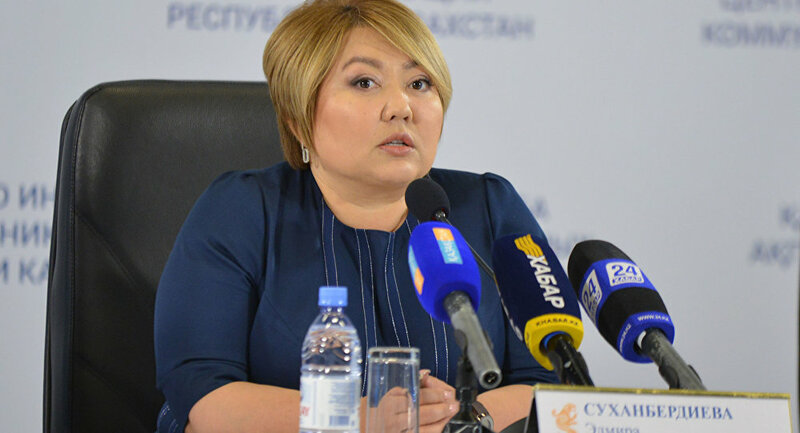 Inclusive education is a priority, noted Sukhanberdiyeva. “Children with special needs are in need of quality educational services. It is one of the basic and indispensable conditions for their successful socialisation in various types of professional and social activities,” she said. Methodical training manuals and programmes will be developed. Nine resource centres will be created and eight centres will be renovated to implement practical experience and conduct network interaction on inclusive education. “We intend to improve the qualifications of defectologists, psychologists, medical and pedagogical staff and correctional officers. A publishing centre will be created to provide textbooks and educational literature in Braille for children at the National Scientific Practical Centre for Correctional Pedagogy,” she added.